Resource Conservation Districts across California serve as local hubs for conservation, connecting people with the technical, financial and educational assistance they need to conserve and manage natural resources. A defining characteristic of RCDs is that we provide non-regulatory, confidential, free assistance. RCDs are established under California law to be locally governed with independent boards of directors that are accountable to our communities. Our relationships with the communities we serve and their trust are critical to how we accomplish our work. RCDs are not part of County government. We are special districts, a form of local government created by the community to meet a specific need such as fire protection, open space, or flood control. RCDs help meet the need for voluntary resource conservation. As trusted stewards of public and private funds, RCDs are subject to transparency and accountability laws that require public meetings, open records, annual audits and financial reporting. How does the RCD operate in San Mateo County? The RCD receives a small local tax base of approximately $57,000 per year. We rely heavily on grants, service contracts, and private donations to deliver our mission and leverage each tax dollar to bring up to $50 of state and federal resources into San Mateo County! Five non-salaried directors are appointed by the County Board of Supervisors and function independently of County government. 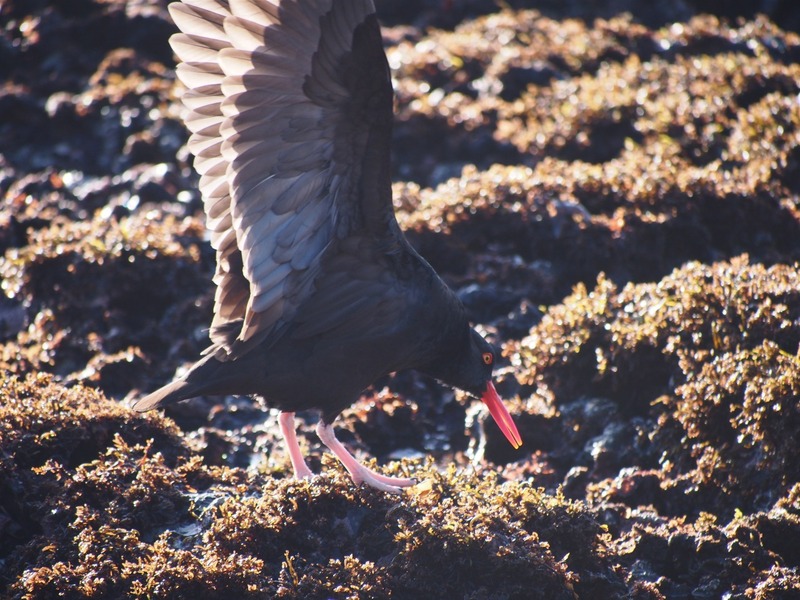 The district covers over 157,000 acres in the western, coastal half of the county, including all watersheds in the county that drain into the Monterey Bay National Marine Sanctuary, and is enabled to work in areas outside of district boundaries as appropriate. What does the RCD do in San Mateo County? We provide comprehensive, integrated services addressing wildlife, water, climate, and agriculture. We use very diverse means to protect, conserve, and restore natural resources. Serving as a focal point for local conservation efforts, we collaborate with private and public land owners, land managers,public agencies, interest groups, and others. 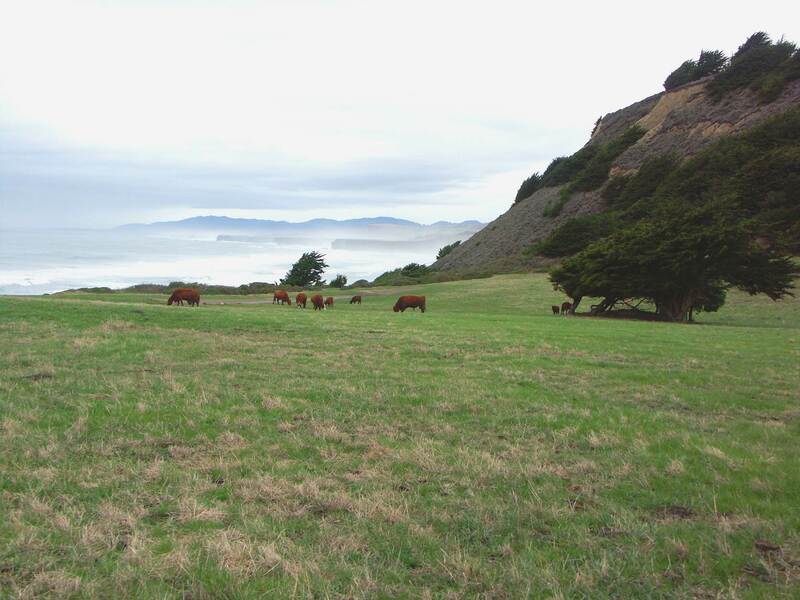 Those who live, farm, or play on the San Mateo County coast know that it is a special place balancing the demands of many competing interests. Resource management involves a wide variety of stakeholders. The RCD often serves as a critical liaison between these groups, aiming for win-win solutions in our service to the community. Protecting water quality, restoring fish and wildlife habitat, conserving water resources and fighting the drought, sustaining agriculture, working to reverse climate change and helping communities adapt to a changing climate – these are some of the ways the RCD serves people, nature, and agriculture in San Mateo County. 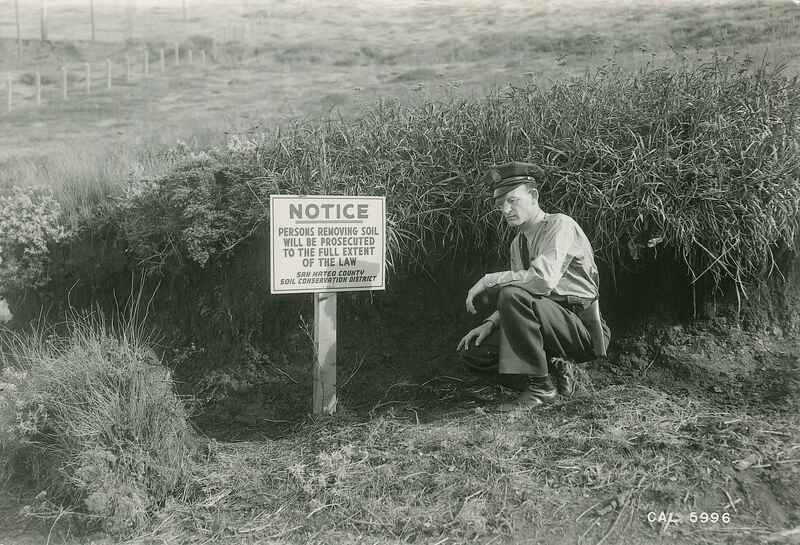 In 1939, visionary farmers in San Mateo County formed the first conservation district in California and one of the first in the nation. The Dust Bowl crisis had just destroyed millions of acres of cropland by drought and subsequent soil loss. In response, the USDA established the Soil Conservation Service (later renamed the Natural Resources Conservation Service, or NRCS). Local counterparts were set up across the nation to ensure that local priorities were served. Thus were born conservation districts. From the Dust Bowl of yesteryear to climate change today, RCDs have been a partner to those wishing to best manage natural resources. The RCD continues to have a close working relationship with the NRCS. 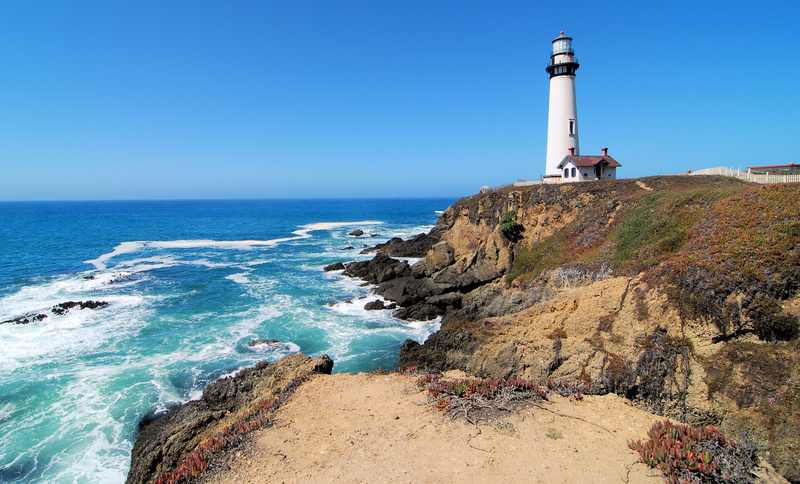 In San Mateo County, we are co-located in our Local Partnership Office in Half Moon Bay. 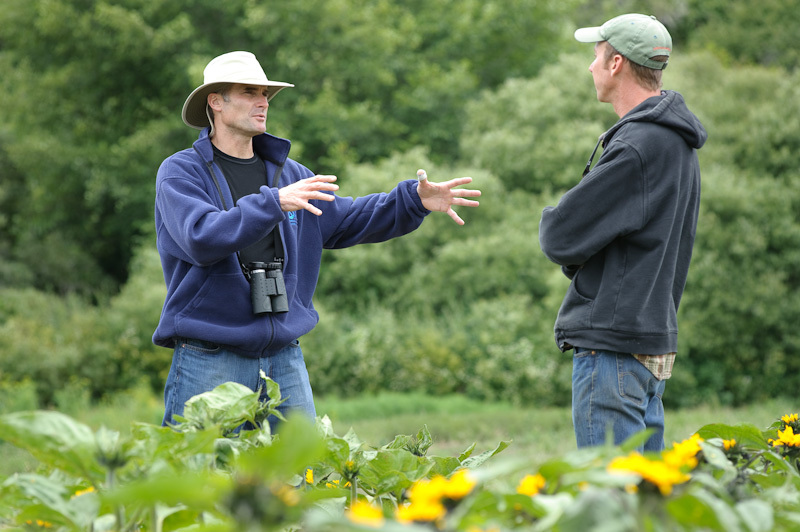 The NRCS provides a district conservationist who offers technical assistance and administers federal cost-share programs, as well as soil conservationists, agronomists, biologists, engineers, and more. Get the agenda and materials for the next meeting. Get news and updates delivered quarterly.